CargoMaster is one of Australia’s most trusted International freight companies, we have been moving international shipping containers overseas and air freight all around Australia and the world for over 15 years,whether your a large company or private individual , if you consign heavy machinery or equipment, bulky cargo, hazardous or fragile cargo or shipping container loads by international sea freight, CargoMaster has a logistics solution to help you move your International Freight to any point on Earth, CargoMaster’s convenient weekly International Sea Freight consolidation services from All Australian Capital Cities by LCL or FCL includes preparing and arranging International Freight documentation, CargoMaster’s low cost daily international air freight consolidation service offers clients flexibility and cost effective options with direct urgent air freight services available for critical time sensitive International Air Freight. As specialists CargoMaster provides clients with a complete range of International Freight Transportation and shipping solutions that includes packaging and unpacking of International Freight Containers and customs clearance and warehousing services. CargoMaster’s International network of accredited customs houses and freight forwarders means all International Freight is handled professionally and safely from point of origin to point of destination. In the dynamic world of International trade CargoMaster’s renowned network is flexible and unique, tailored to meet even the most demanding International Freight projects. 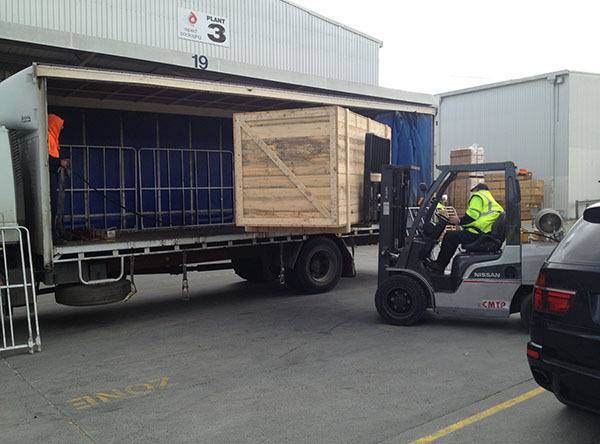 With bonded warehouses in all of Australia’s Capital Cities CargoMaster is the perfect choice to meet any International Freight requirement. 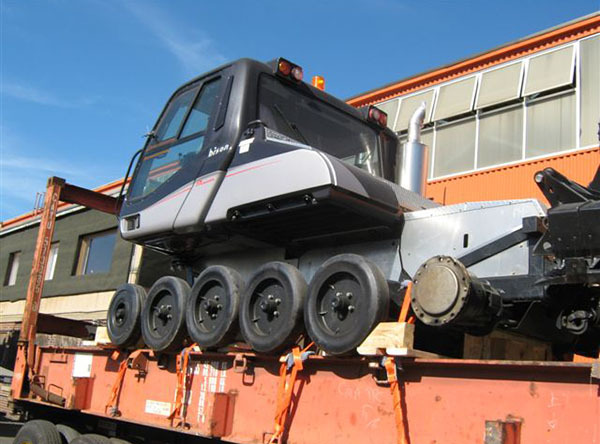 WHAT OTHER SERVICES ARE OFFERED BY CARGOMASTER? 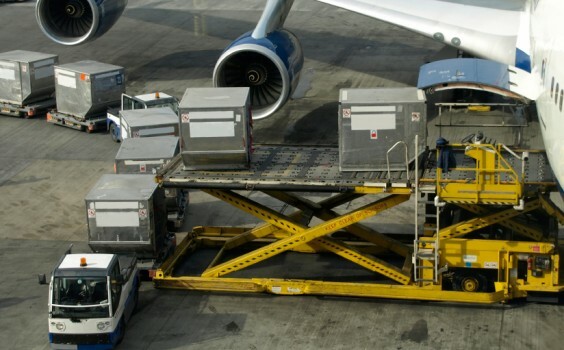 WHAT ARE THE DIFFERENT TYPES OF INTERNATIONAL FREIGHT SERVICES? WHAT IS THE COST OF INTERNATIONAL FREIGHT? CargoMaster’s professional services ensure all International Freight is transported cost effectively, we are constantly negotiating and renegotiating with the world’s major carriers, to ensure costs are controlled and our clients enjoy the most competitive International Freight rates available. Depending on the type of International Freight and the mode of shipping Freight, charges will be either calculated on volumetric or actual weight. 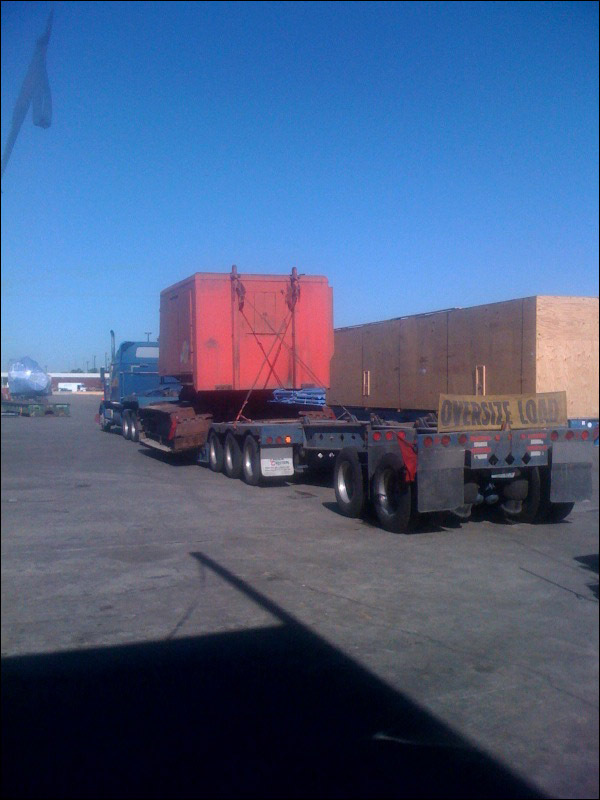 CargoMaster is committed to ensuring all International Freight is packaged and transported cost effectively. WHAT INSURANCE IS AVAILABLE WHEN SHIPPING INTERNATIONAL FREIGHT? CargoMaster enjoys long relationships with several reputable International Insurance companies and is able to organize competitive and comprehensive Marine Transit Insurance cover for almost any type of International Freight. Insurance policies are arranged to protect against total loss and or damage, door to door or Port to Port, CargoMaster will help to tailor a specific policy for any special requirement. Marine Transit Insurance should be organized with CargoMaster prior to the despatch of International Freight. 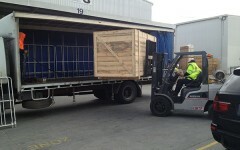 International Freight solutions from and to Melbourne, Sydney, Brisbane, Perth and Adelaide ! 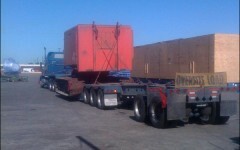 Great deals available ,professional team of international freight specialists. 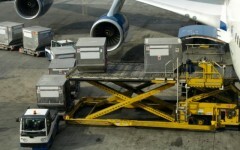 Are you looking for international air freight services or sea freight services? Why not experience next generation international freight services today, with Australia’s favorite international freight forwarder CargoMaster! CargoMaster, provides a comprehensive range of cost effective international freight solutions to large and small organizations all around Australia. CargoMaster works through a worldwide web of established international freight forwarders, we offer weekly consolidation services from the USA and London (air freight and sea freight) Cargomaster provides air freight and sea freight services to all corners of the world. CargoMaster’s renowned international freight network handles your freight safely from point of origin to point of destination, and is tailored to meet even the most demanding international freight projects. costs and risks of moving the goods from there to destination. of moving the goods to destination. carrier, the Buyer bears the risks of loss or damage. carrier, the Buyer bears the risks of loss or damage. 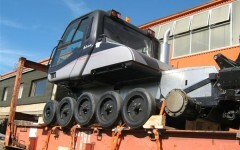 The Seller, however, purchases the cargo insurance. at the named port or place of destination. ready for unloading at the names place of destination. The Seller bears all risks involved in bringing the goods to the named place. and risks of moving the goods to destination, including the payment of Customs duties and taxes.